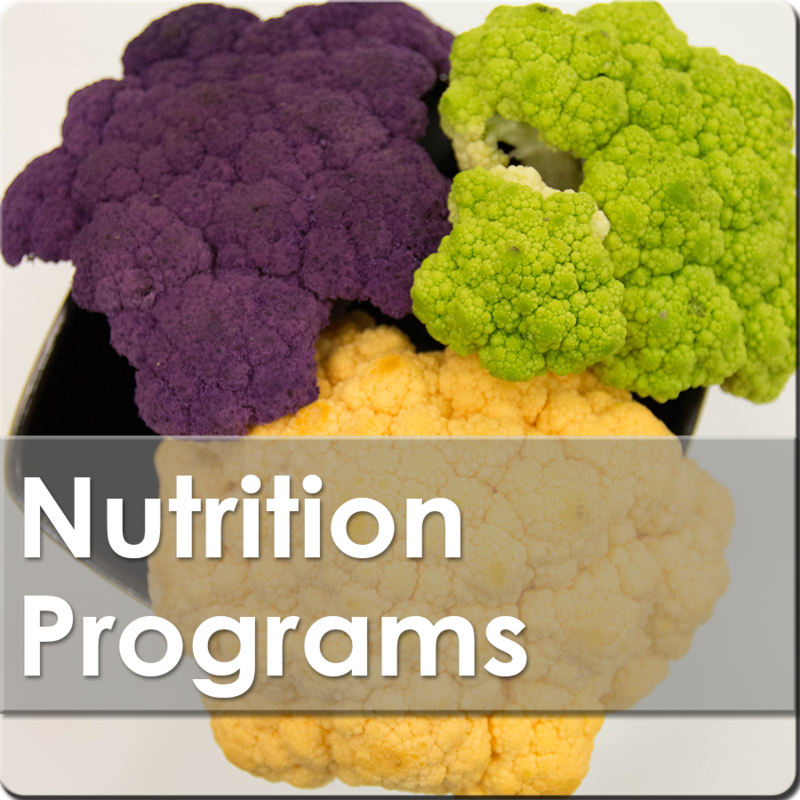 Nutrition is such an important aspect of health & wellness. Food is what fuels your body to have effective workouts to reach your goals. 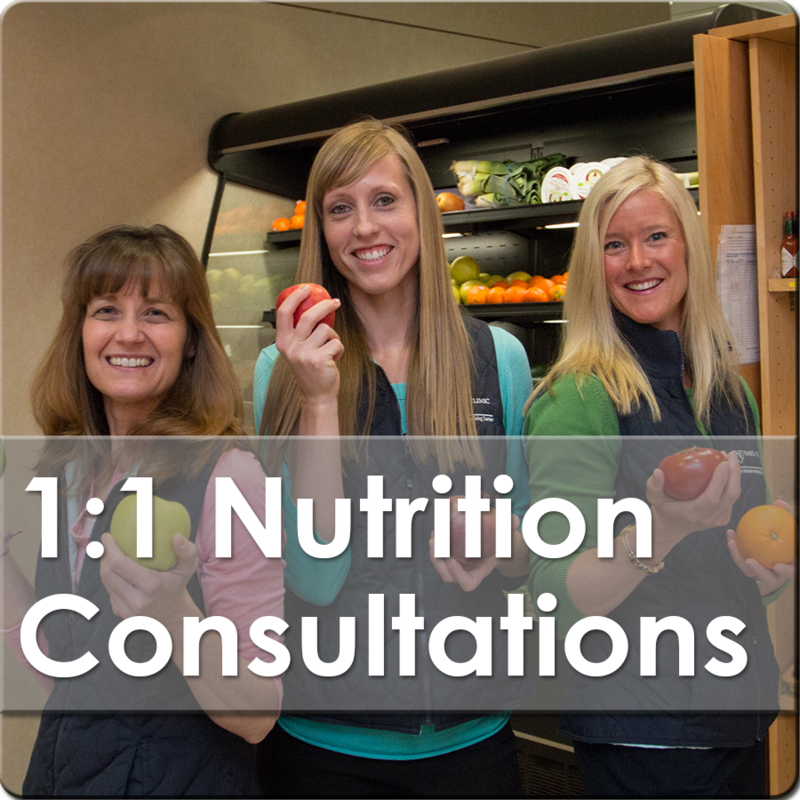 Our dietitians and chef work hard to provide you with culinary classes that will help educate you and your family on how to use creative techniques in the kitchen as well as the benefits of eating well while keeping the delicious flavor! Food is provided in every class. 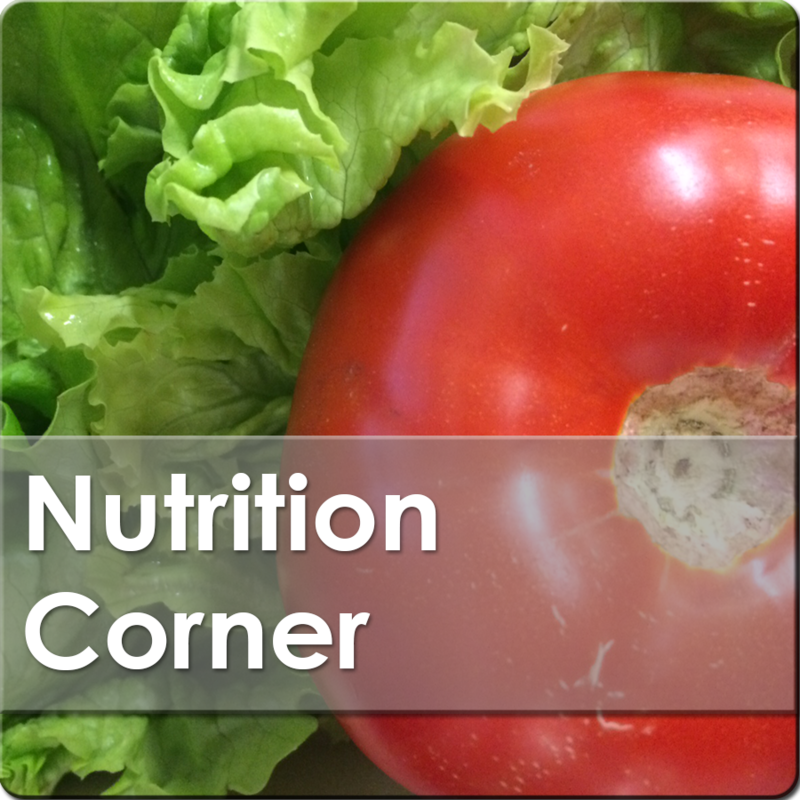 COOKING DEMOS: These 30-45 minute classes will give you time-saving tips to prepare healthy meals. $5 fee due at time of registration.